A vehicle registration plate is a metal or plastic plate on a motor vehicle or trailer. It is used for official identification purposes. There is a numeric or alphanumeric code that identifies the vehicle. In some countries, the identifier is unique in the entire country. In other countries, it is unique in a state or province. Sometimes the identifier is for a person and sometimes for a vehicle. Each country calls a vehicle registration plate something different. 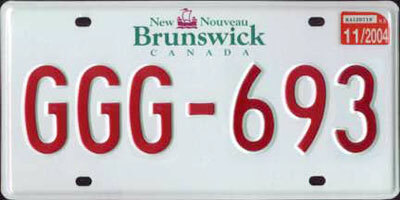 Examples are license plate or tag (US), licence plate (Canada), number plate or registration plate (UK). 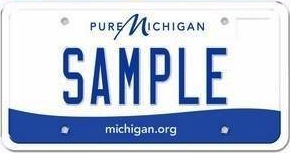 Standard Michigan plate. 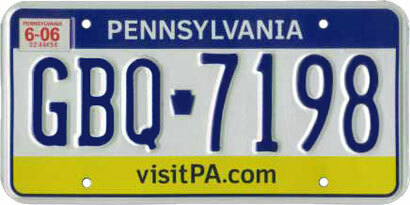 In the United States, the term "SAMPLE" is used in every state as a fictitious example plate number. 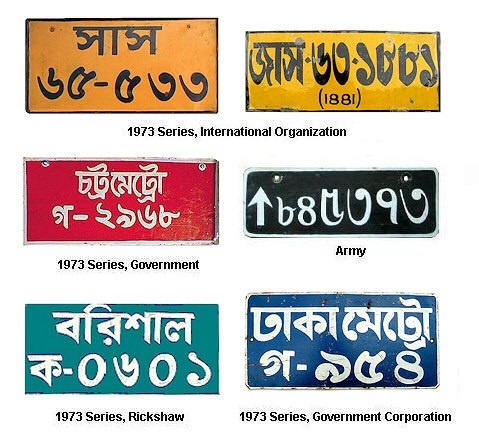 Some of the old Number plates in Bangladesh. 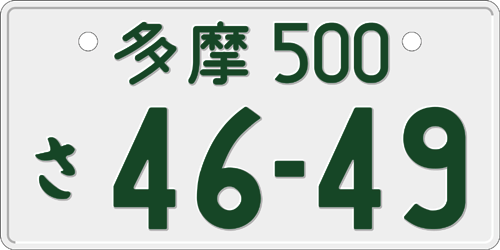 Japanese licence plate (schematic illustration). 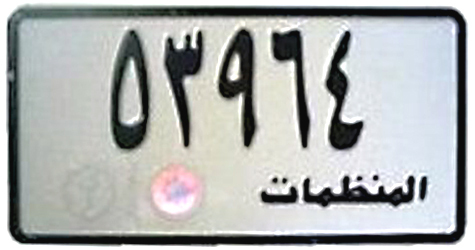 This sample licence plate is registered to Tama. 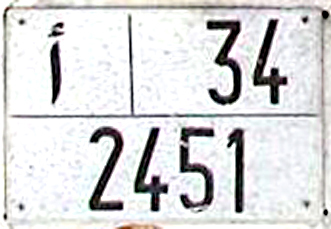 Vietnamese civilian vehicle registration plate. 51F denotes that the province is Ho Chi Minh City. 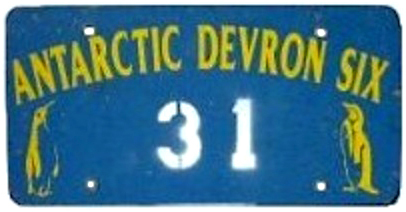 Standard Finnish licence plate as seen in 2007. 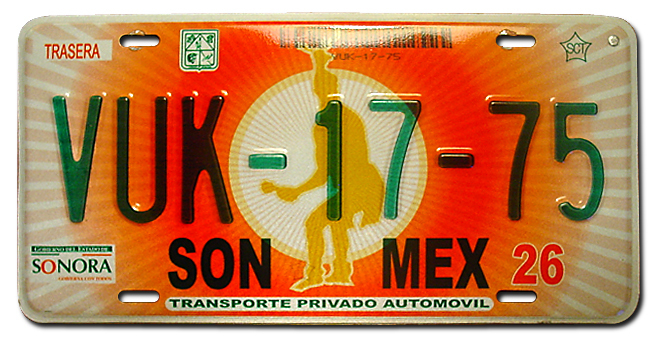 An example of a vanity licence plate from Texas, 2012 issue. This plate references the Star Wars character Chewbacca. 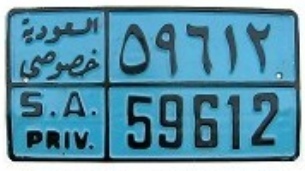 A standard Peninsular Malaysian licence plate, registered in Penang and affixed on a dealership plate frame. Vehicle registration plate Facts for Kids. Kiddle Encyclopedia.